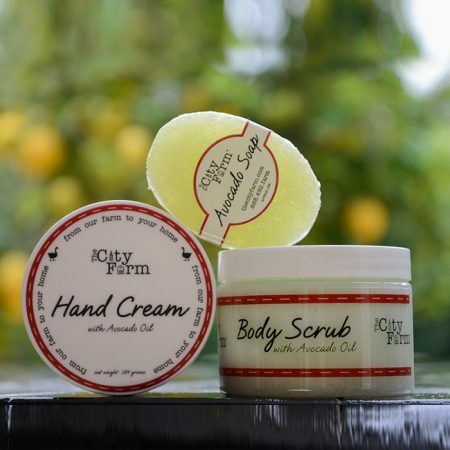 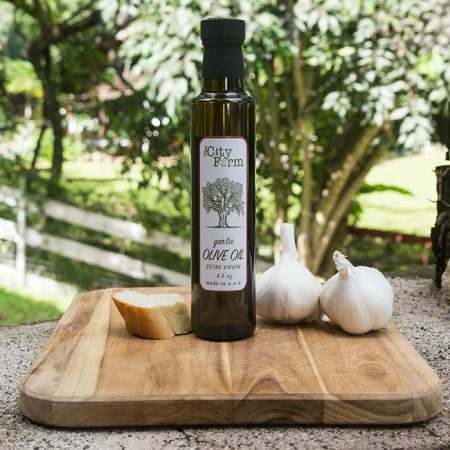 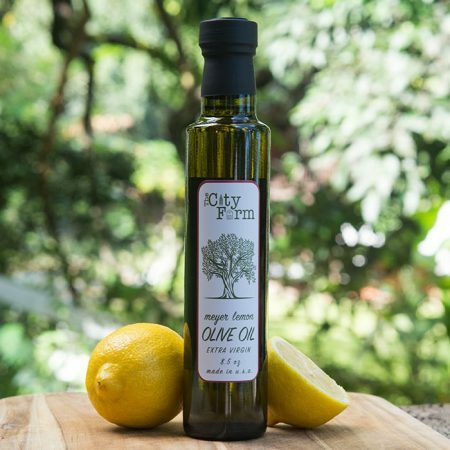 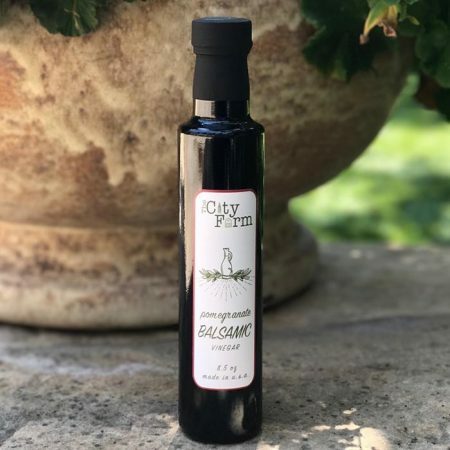 An incredibly complex and powerful flavor that brings an intensely aromatic quality to any dish. 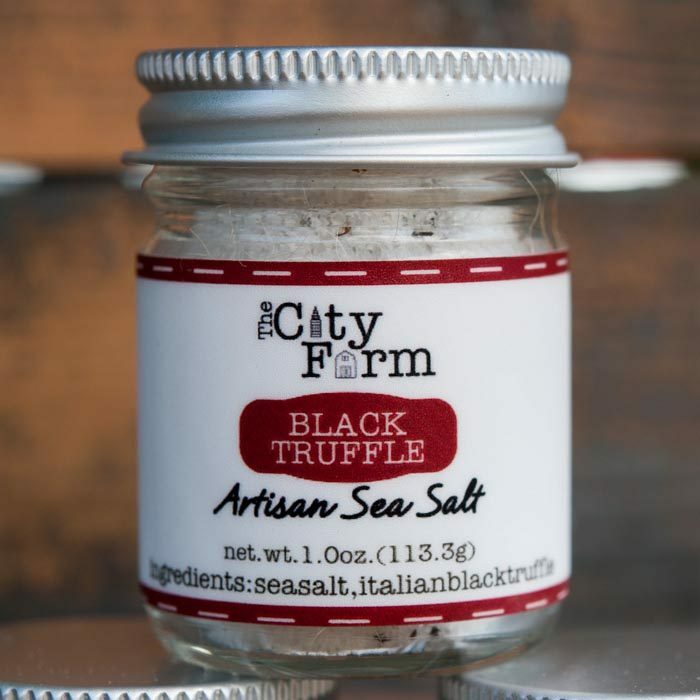 The irresistible, earthy, musty, and simply intoxicating prized Italian black truffles are carefully infused with natural sea salt to bring a distinctive, profound flavor to your dishes. 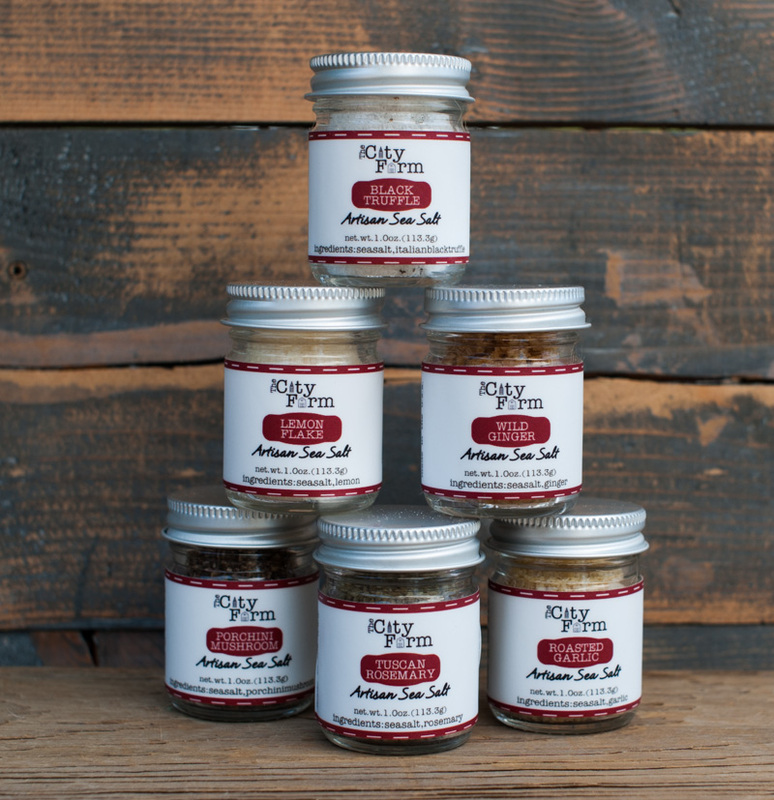 This exotic salt will certainly be your favorite secret ingredient!